Full disclosure—the GHOST® fam is obsessed with nitric oxide products and we're not playing around when we say GHOST®Pump is the greatest...ever. After more than a year in the making, GHOST® Pump is here delivering more of everything—better ingredients (including the patented NO3-T®, Glycerpump™ and Astragin®), better formula (fully disclosed AND vegan friendly), better flavors (including authentic collabs) and better value (more scoops). 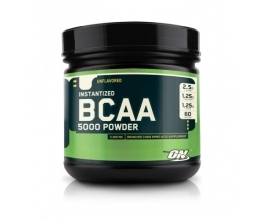 Citrulline is one of the best pump ingredients on the market. 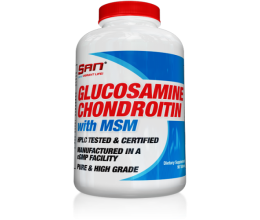 Most brands elect to stick Citrulline in a proprietary blend, under dose the compound or use ‘Citrulline Malate,’ which today is no more than a blend of L-Citrulline and Malic Acid, often in an undisclosed ratio. In fact, the 4 grams of L-Citrulline per scoop in GHOST® Pump is equivalent to the L-Citrulline content of 8 grams of Citrulline Malate! Pure L-Citrulline may be more expensive, but provides better pumps without the potential for stomach discomfort caused by the additional acid...and since it's Vegan Fermented, GHOST® Pump is Vegan Friendly as well! In our humble opinion, the patented NO3-T® Arginine Nitrate is one of the greatest pump ingredients of all time. Rarely used and never at the 2.5G dose, NO3-T® bonded L-arginine and nitrate attacks nitric oxide from a different angle than the rest of the GHOST® Pump formula, delivering a complete, all out pump experience unlike anything else we’ve tested or tried. Ever. Glycerpump™ is a new, more stable form of Glycerol. What's that mean? No more clumps...or confusing your pump product with a container of rocks. 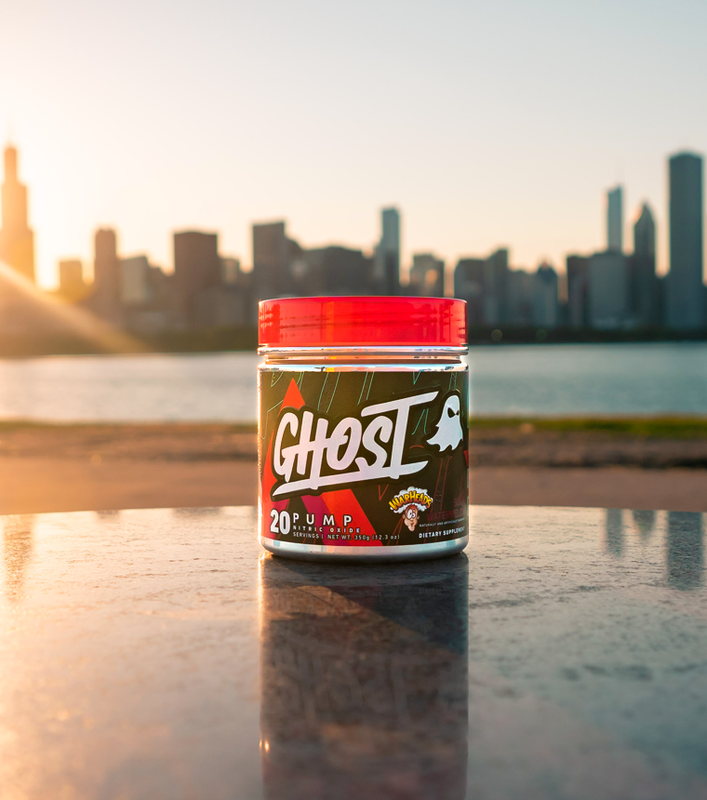 GHOST® Pump stays silky smooth from the moment you crack the seal, all the way down to the last scoop! Pine Bark in pump products is nothing new, but the Pinus Pinaster genus specifically has some serious human clinical data behind it on everything from vasodilation, performance, endurance, and the list goes on. 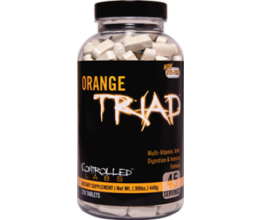 It compliments and completes the already epic GHOST® Pump formula. Look it up. Or ask Siri. Or Alexa. Trust. Astragin® works to help improve your body's ability to absorb key amino acids, proteins and glucose...in other words, Astragin® ensures you're getting maximum benefit from every scoop of GHOST® Pump.